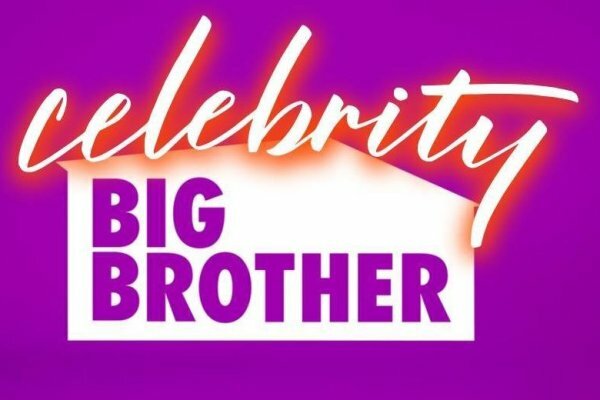 Big Brother Gossip: The Return of the Big Brother Gossip Show! With CBS giving us a special winter treat with Celebrity Big Brother, the band is getting back together to give you the snarky analysis and commentary that is the trademark of the Big Brother Gossip Show. Next Saturday (February 3) will be our season premiere where we’ll take a look at the new layout, the cast, and any other info we can discover before the network broadcast begins on February 7. For those that listen to us live on mixlr, we’ll start broadcasting at 9 pm ET, and then immediately uploaded to your favorite podcast hosts. On that first episode we will also be announcing a new day and time for the rest of this short season. We’re also still offering our special rewards to those who contribute to our Patreon page. Different levels include access to the acclaimed Day Drinking With Scott & Colette podcast (and the accompanying bonus show). You can also qualify for one of Colette’s “biographical” shout-outs, or be able to ask questions via our Gossip Mailbag. There’s also special advertising opportunities for those who want to reach our extremely loyal listeners. This is going to be a fun season, and all three of us are really looking forward to see what CBS has for us. Who will be the biggest trainwreck? What “celebrity” with a bad reputation will turn out to be our favorite? If you’ve been watching the UK’s Celebrity Big Brother you know that some of the most unlikely (and least known) can turn out to be the most entertaining!